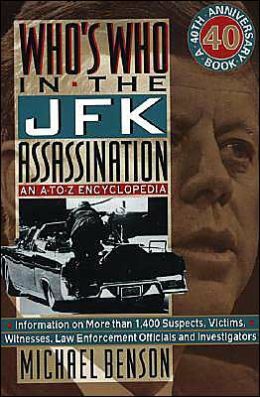 This wonderful idea for a book was realized in 1993, for the 30th anniversary: Who’s Who in the JFK Assassination, An A-to-Z Encyclopedia, by Michael Benson, with the subtitle Information on More than 1,400 Suspects, Victims, Witnesses, Law Enforcement Officials and Investigators. Benson begins this reference work with an introduction that identifies the appeal of the assassination to be ‘the sleazy slice of grotesque Americana, the labyrinth of characters and the deeply layered plot’ (p.vii), which I often feel to be the story. 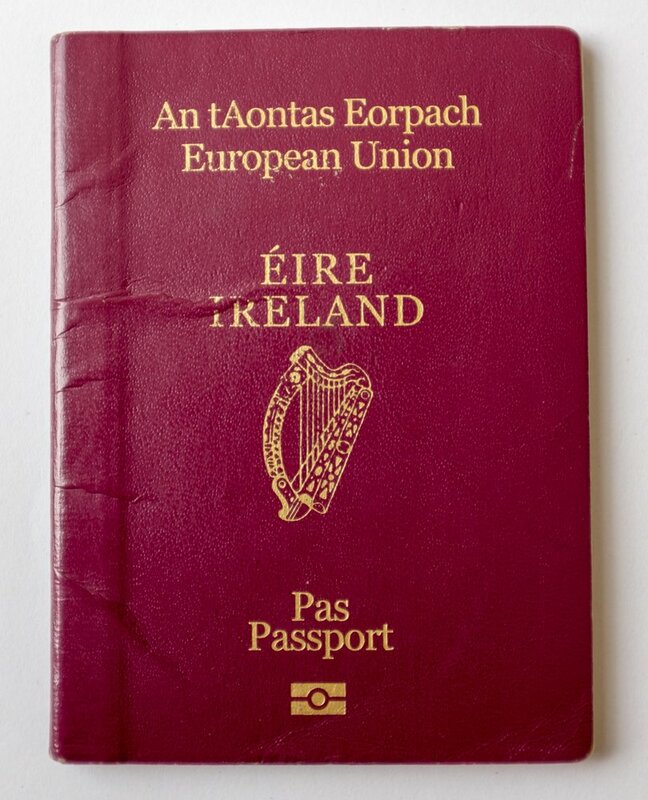 He even refers to the case as ‘hallucinatory’ (p.viii). Benson’s introduction is helpful, though. He directs the reader to entries appropriate for whichever assassin theory that they are interested in: for the Mafia theory, you’re to look at Marcello, Trafficante, Hoffa, Giancana and Ruby; for the CIA theory, it’s de Mohrenschildt, E. Howard Hunt and Marita Lorenz; for the pro-Vietnam War ‘military-industrial complex’ theory, it’s Michael Paine, Walter Dornberger, H.L. Hunt and Clint Murchison; for the ‘fascist’ theory, read about Torbitt, Bloomfield and Shaw (p.xiv). But I won’t look up any of those names today. 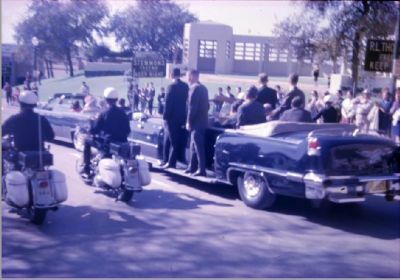 Instead, I’m going to take this encyclopedia on a test drive – through Dealey Plaza. It’s time to take a look at some of the assassination witnesses, and this book is one of the tools I’ll use. The other tools I favour are: history-matters.com’s index of 216 witnesses and where they were when the shots were fired (which I’ll refer to as the HMI); and the JFK Assassination Photo Chronology at www.jfkassassination.ca (which I’ll refer to as the APC). I recommend having both those sites open in other tabs or windows while reading this (but turn off the APC music!). 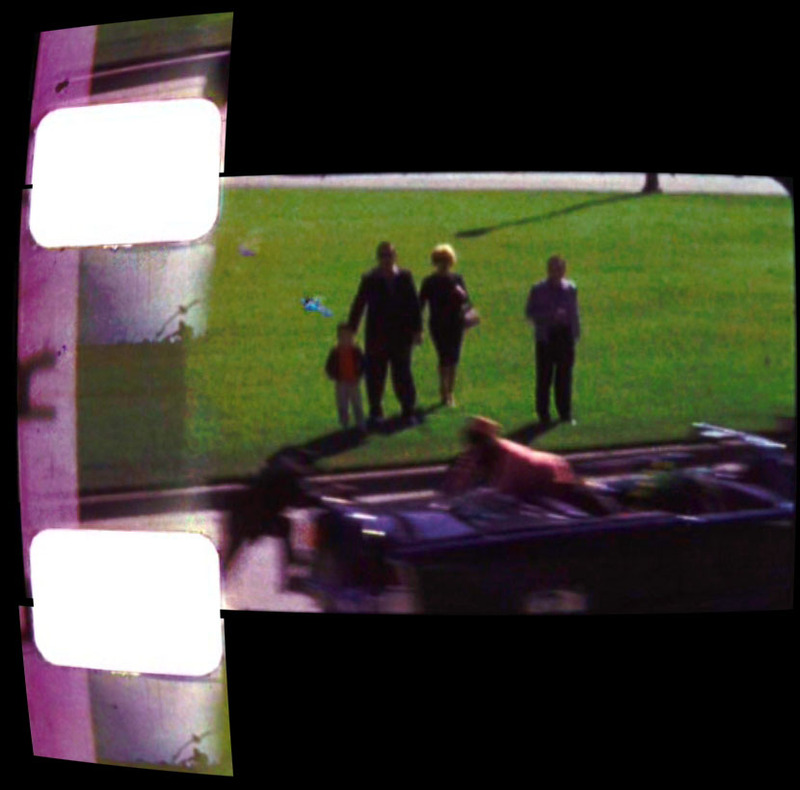 It’d also help to have open the diagram of Dealey Plaza I showed you a few weeks ago. Page numbers given are for Benson, unless otherwise stated. Our first witness, Jack Weaver, who took a photo, does not appear in Benson but is in the HMI. The APC times points in the chronology from the fatal head shot, and it places Weaver’s polaroid 30-something seconds before it. Weaver was at Houston and Main. 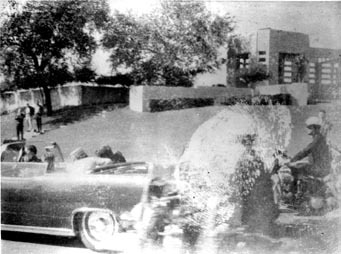 His polaroid shows both the limo and the Texas School Book Depository (TSBD), and in the 6th floor corner window, someone can be seen (see the FBI blowup – the 6th floor is the 2nd highest). 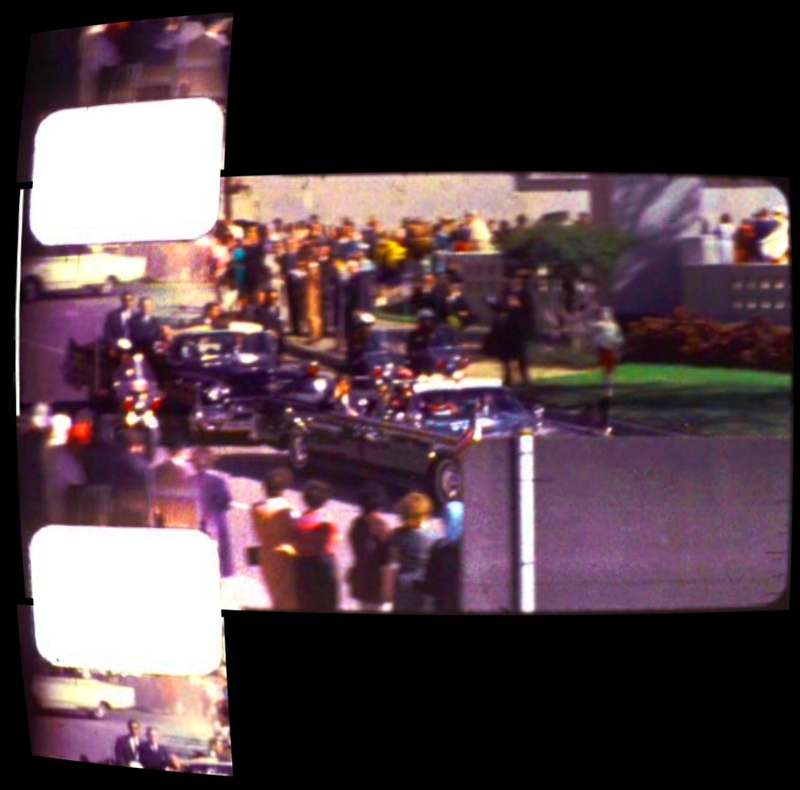 Whether this was Oswald or not, seconds before the shooting began, someone was there. 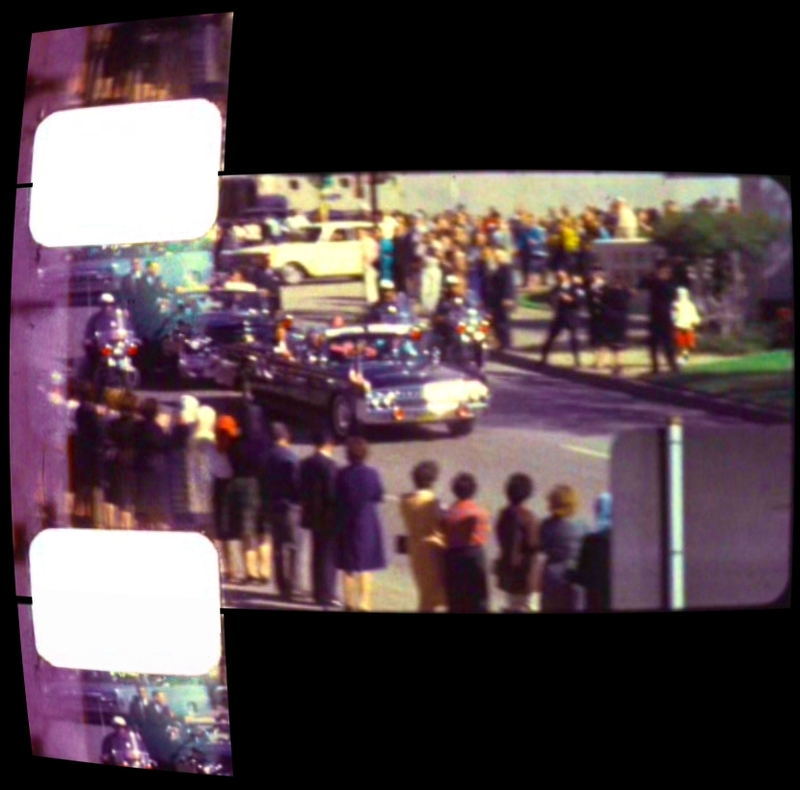 Our next witness is Abraham Zapruder, but we’ll get to him when we reach his position. Right now, we’ll look at the people to the left of his view, in frame 150 of his film (Z-150), before the President’s car gets to the Stemmons Freeway sign. 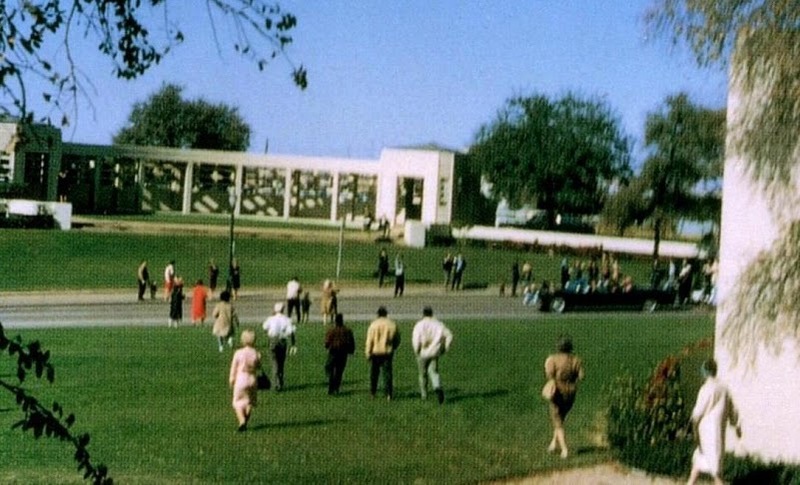 There are abundant witnesses here, standing on the north side of Elm Street in front of the Grassy Knoll, and the image below gives 16 names (I found this at theshotsindealeyplaza.com but it may have originally come from a French website). Half of these appear in Benson, and while this might not seem like many, only 5 of those 8 are mentioned in Summers, and none of them in Hurt. Half also appear in the HMI, although 4 of them are not in Benson and vice-versa. The HMI places Betty Thornton in front of the TSBD, so someone is wrong, or there are 2 Betty Thorntons. There are mistakes in the names given in the image. Firstly, Aurelia ‘Alonzo’ and Ann’e’ Donaldson. Both Benson and Summers have what I presume are the correct names: Aurelia Lorenzo and Ann Donaldson. The other error in a name is Gloria ‘Calvary’. 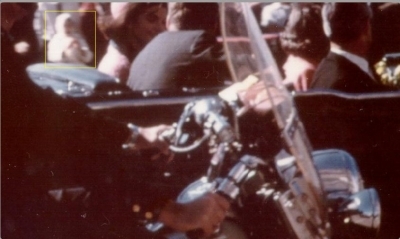 Both the HMI and Benson spell her name ‘Calvery’, the former mis-spelling probably an unconsciously religious slip, with JFK on his way to his crucifixion. Who or what is the BDM? A supernatural Black Dog? 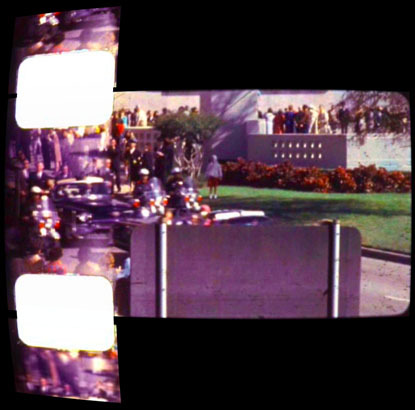 Researcher Bill Miller shows, at least, that the BDM is not the person seen through the pyracantha bush later in Z-413 – from examining the angles he shows that that’s Dealey Plaza groundskeeper Emmett Hudson, who is on the steps below the BDM. 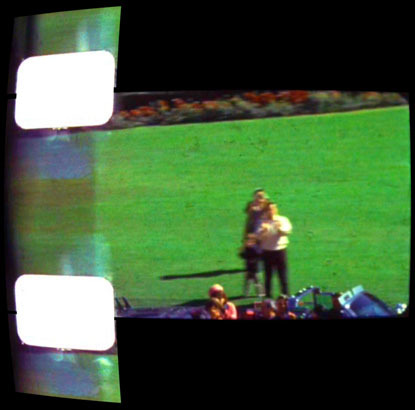 Marilyn Sitzman, who held Zapruder’s legs ‘to steady him while he shot the most important piece of film in history’ (p. 421), in a 1966 interview, recalled ‘a colored couple. I figure they were between 18 and 21, a boy and a girl, sitting on a bench, just almost, oh, parallel with me, on my right side, close to the fence.’ So was the BDM this couple? Or does the assassination scene overlap with a daimonic reality? Let me introduce you to the Willis family. Phillip L. Willis was a survivor of the attack on Pearl Harbor. In ’63 he was a retired air force major. 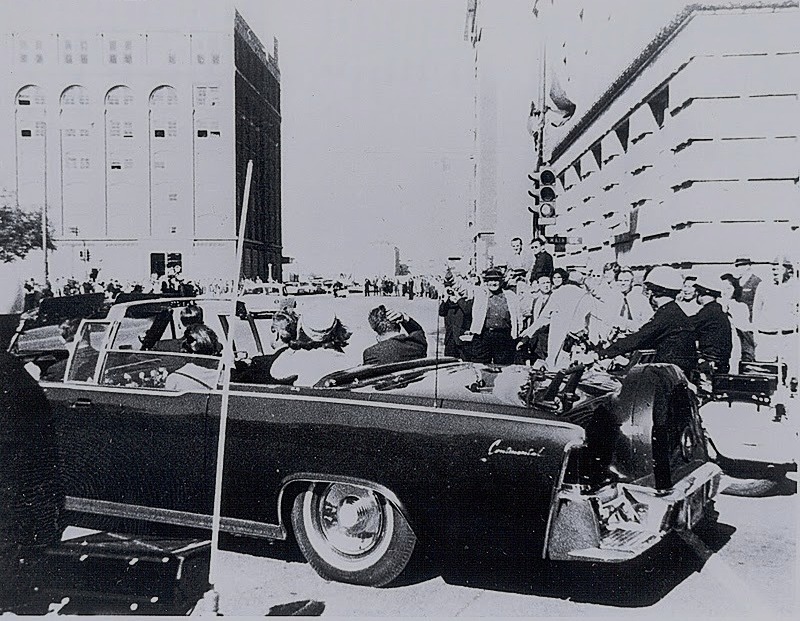 He took 12 photos in Dealey Plaza and believed one (not presented here) showed Jack Ruby at the scene. Ruby’s alibi does lack 20-25 minutes (Hurt, Reasonable Doubt, p.184), but the APC states that ‘exhaustive research by author Richard Trask disproves’ that the man in sunglasses in Willis Exhibit 8 is Ruby. Benson states that Phillip’s wife Marilyn Willis ‘watched with her parents, Mr. and Mrs. William H. Stubblefield, from the north side of Elm Street directly in front of the pergola’ (p.483), but the HMI has Marilyn beside her husband on the south side. Perhaps the HMI is less informed because it doesn’t mention the Stubblefields. 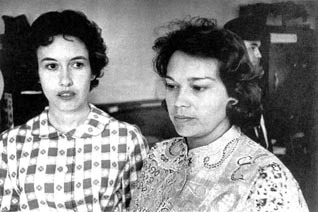 However, Phillip in Z-202 (see below) is standing beside a mature woman and a young woman, and these could easily be Marilyn and their daughter Linda Kay Willis. 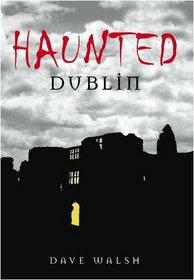 Linda was 14 and ‘was with her father on the south side of Elm Street’ (p.482). Another daughter, Rosemary (b.1953), was at the scene and was, as the APC describes her, ‘wearing a red skirt and white pull-over top with a hood’, and in the Zapruder film she runs alongside the limo, passes behind Croft, then slows down, and comes to a stop by around Z-197. 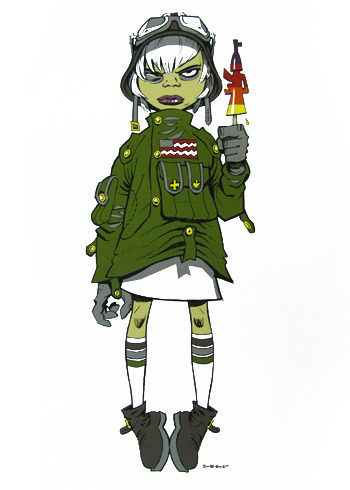 The Wikipedia page on her analyses each of her head-turns, in case you’re interested. This is a crop from jfkassassinationgallery.com of what the APC calls Skaggs 4, taken by Jay Skaggs (not mentioned in Benson or the HMI), somewhere around 30 seconds before the head shot. Phillip Willis is visible until Z-206. 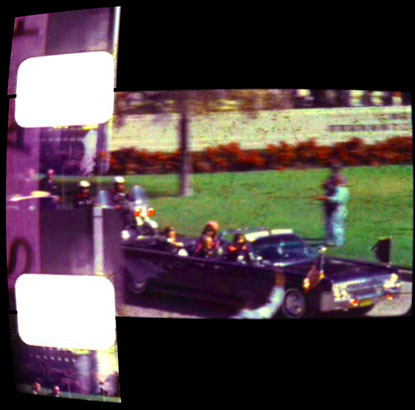 Now we come to the Stemmons Freeway sign, which obscures the Presidential car from Zapruder’s view, and is around the time of the first shot that hits JFK (whether from the front or behind!). The WC decided the first bullet hit some time between Z-210 and Z-225, while the HSCA went for Z-190. 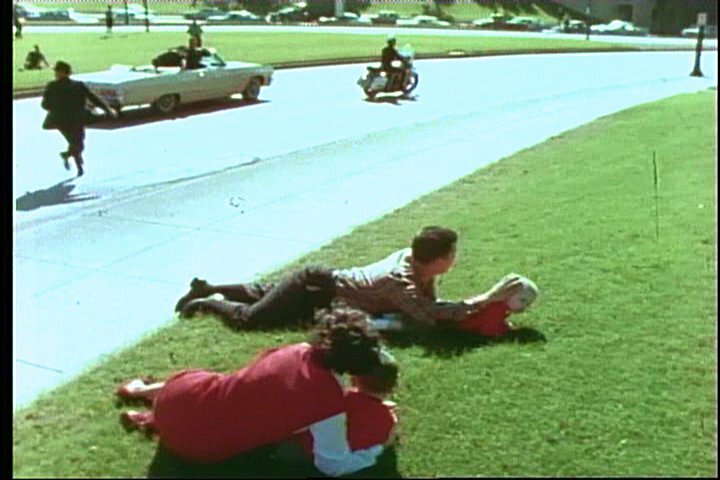 John Arthur Chism, a cook at the Marriot according to the HMI, and his wife Mary, were ‘standing with their three-year-old son directly in front of the “Stemmons Freeway” sign on the north side of Elm Street… Karen Westbrook stood next to Mr. Chism’ (p.78). 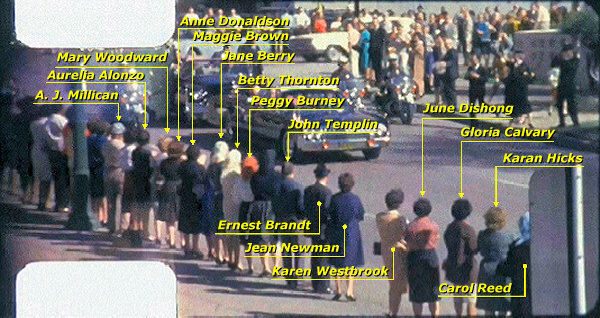 This creates more problems with the Z-150 still from theshotsindealeyplaza.com above, with the 16 names on it. In the ‘Bronson 3’ photo below, the nearest person to the Chisms seems to be the lady in the blue headscarf identified above as Carol Reed. Karen Westbrook, meanwhile, was identified as the woman standing between Jean Newman and June Dishong. 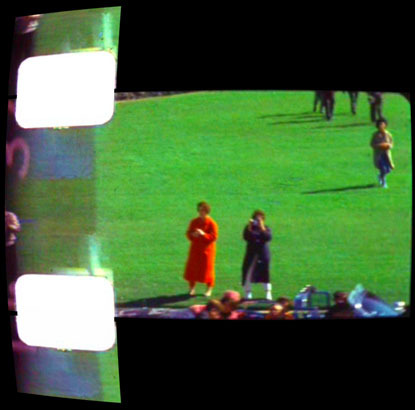 The HMI has Westbrook further west than Reed or Newman, with Newman behind Reed; Westbrook seems to be the nearest to the Chisms, so perhaps she’s in the blue headscarf. Mind you, I’ve seen assassination chatter referring to the ‘blue scarf lady’ as if she is unidentified. In other confusion, the HMI gives Mrs. Chism’s first name as Faye, not Mary. The Bronson 3 photo corresponds to Z-229, 4.59 seconds before the head shot. The shooting is going on and JFK is wounded, and the photo provides an overview of witnesses on both the north and south sides of Elm Street: the ‘dark-complected man’ (DCM) raising his arm; the Umbrella Man raising his umbrella; D-Day veteran Charles Brehm (1925-1996) and his 5-year-old son Joe; the Babuska Lady beside them, filming a film no-one’s ever seen; Mary Moorman with her polaroid camera, next to Jean Hill; the Newman family (William, Gayle and their 2 small children) (no relation to Jean Newman); and Zapruder with Sitzman. This is right before the head shot at Z-313 (not shown here). Moorman took her famous polaroid between Z-315 and Z-316, just over a seventh of a second after his head exploded. L-R: Hill and Moorman. Hill was an unusual witness. As Benson quotes her, ‘I saw a man fire from behind the wooden fence. 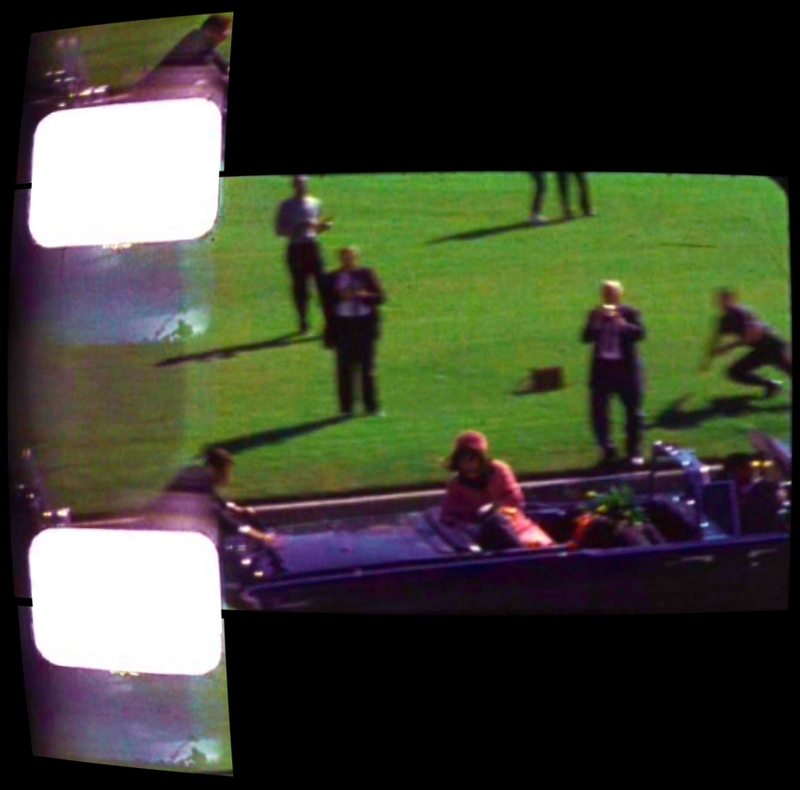 I saw a puff of smoke and some sort of movement on the grassy knoll where he was. Then I saw a man walking briskly in front of the Texas School Book Depository Building. He was the only person moving’ (p.188). 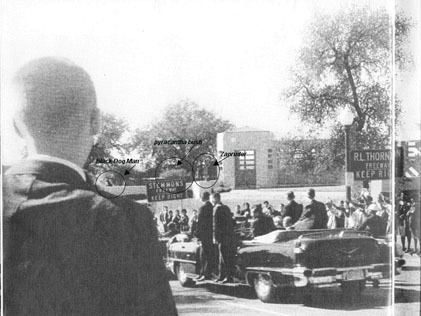 She later identified this man as Jack Ruby, but she seems to be the only person to have seen the man at all. 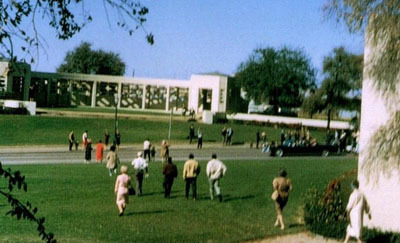 Moorman’s polaroid (called Moorman 5 in the APC) ‘shows a clear view of the grassy knoll at the time of the shooting’ (p.299). 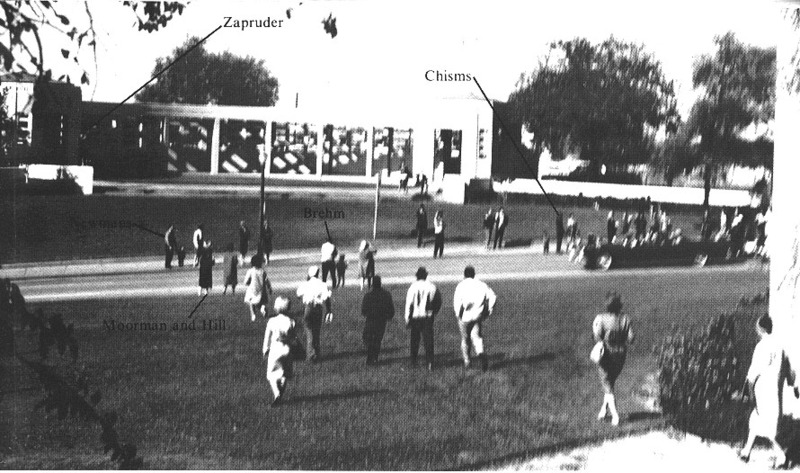 In it, Zapruder and Sitzman can be seen on their pedestal, and groundskeeper Emmett Joseph Hudson, wearing a cap, can be seen on the steps with two other men, one below him and one to his left, neither of whom were ever identified. Now watch the Zapruder film, or (actually better) flick through the frames, to see the whole tableau come to life. There is time for one more piece of photographic evidence. Thomas C. Dillard of the Dallas Morning News photographed the 6th floor window ‘after the third shot’ (p.112), as can be seen here, and ’30 seconds later’ (p.112), military intelligence agent James W. Powell took this photo of the same window, and it seems the boxes in the window were rearranged. If Oswald was the assassin, up to 30 seconds spent rearranging boxes significantly reduces his chance of getting to the 2nd floor within 90 seconds of the assassination. Blather afterthought: apart from references to sightings of Jack Ruby, it seems we managed to avoid ‘the sleazy slice of grotesque Americana’ this week and spend some time with more ordinary pilgrims. 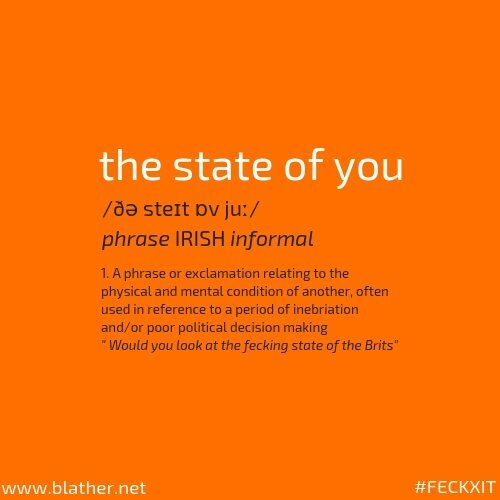 That’s been worthwhile. 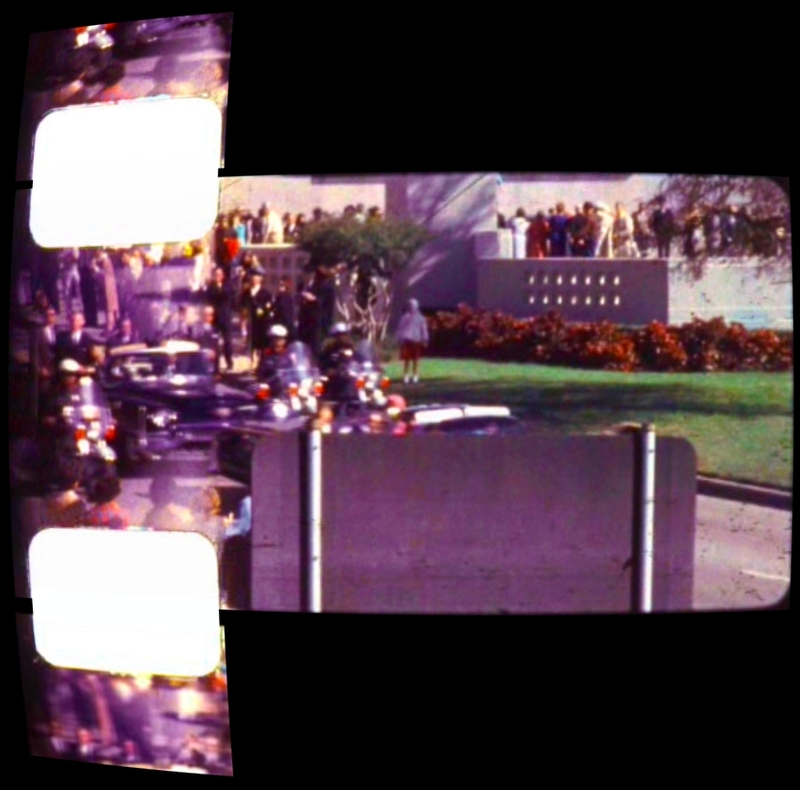 But it seems that time and space considerations are sidelining some things readers might be interested in – the identities of the Three Tramps, the Umbrella Man and the Babuska Lady; the ‘Altgens 5’ Oswald/Lovelady controversy; and shapes on the Knoll in the ‘Moorman 5’ polaroid. Attempts will be made to get to these, although this series has deeper, darker ground to cover before 22 November, including Deep Politics (as opposed to ‘conspiracy theory’); Vietnam; Golitsyn and Nosenko; and nuclear war; before arriving at its climax of esoteri-poetic Americarcana and the 50th year of death.